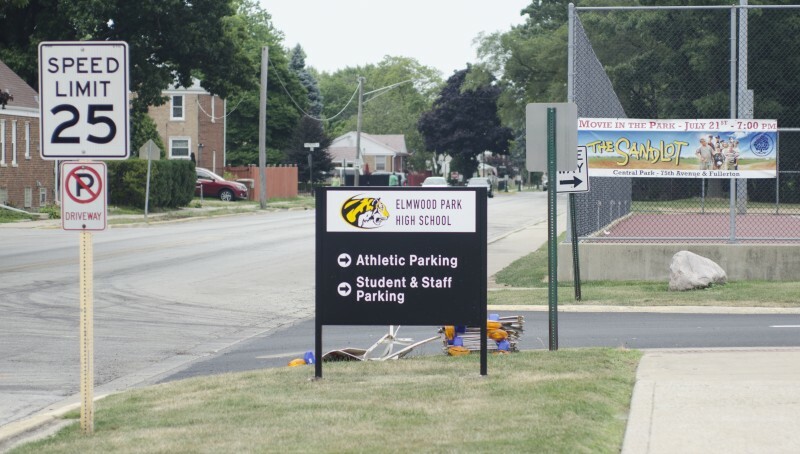 Elmwood Park High School’s Brand New Signage! 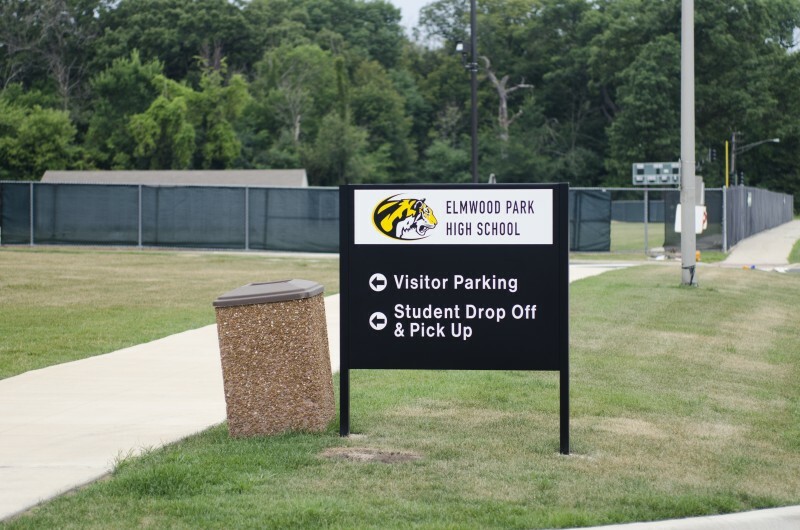 Elmwood Park High School has changed a lot about their facility for the new school year and we were proud to help them with their new interior and exterior signage. 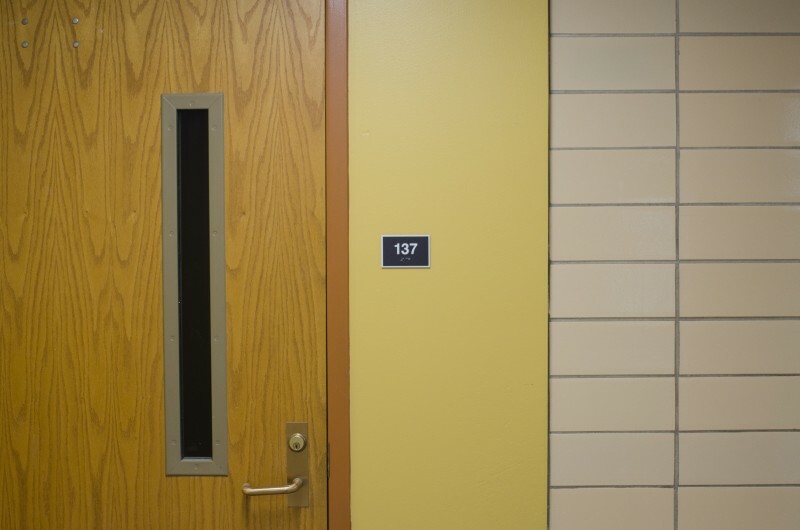 The interior signage is simple and easy to read and gives the whole school a unified look between the original school and its recent addition. 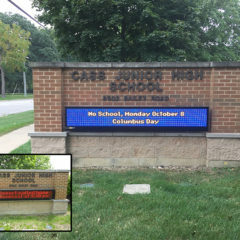 One of the problems the school had the previous year was parents and students having trouble navigating the parking lots. 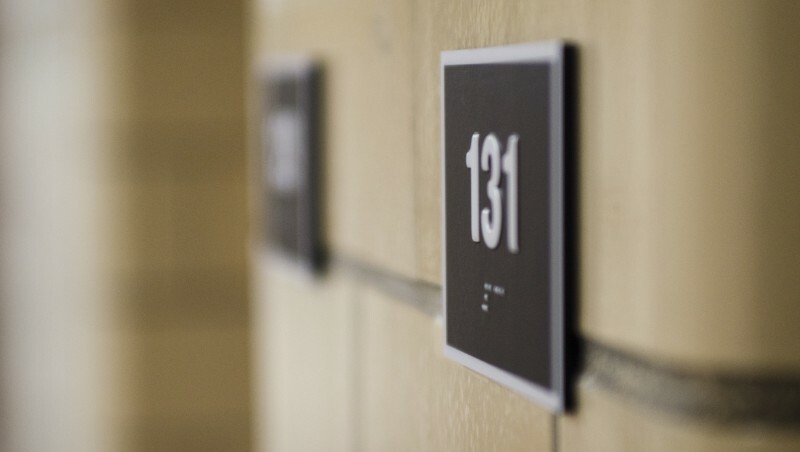 The solution we came up with was a series of post and panel directionals that will guide visitors and students alike around the exterior of the school. Have questions? Please fill out the form below and we'll be happy to help. 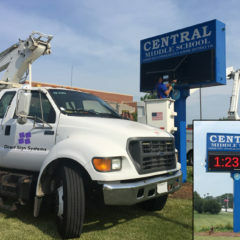 Copyright © 2019 Direct Sign Systems, a division of Marlo, Inc.